Additional information History - owned by the breeder, last year was given to one of the best junior show jumping athletes in Latvia. In the breeding stable was broken under saddle. Character - Isn't spooky, is brave in courses, doesn't stop on new fences. Doesn't resist on rider aids. Abiding, but with a willingness to work. 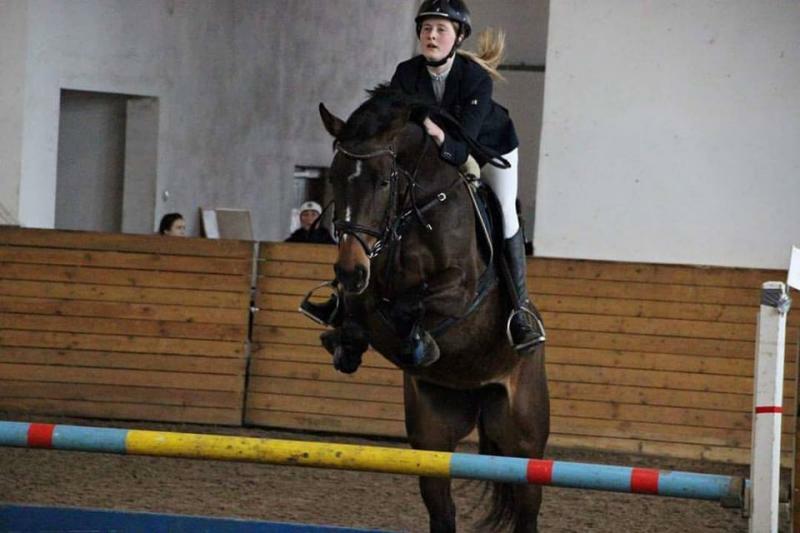 Rider: Suitable for amateur rider, juniors or young rider who wants to participate in showjumping competition. Examination: X-rays and vet check can be done upon prior request.